[Ans] What was the first company traded on the New York Stock Exchange? 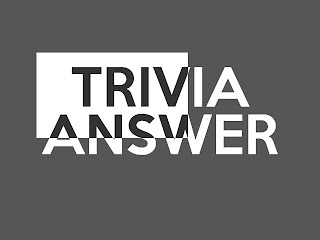 Home[Ans] What was the first company traded on the New York Stock Exchange? Step 1 : Introduction to the question "What was the first company traded on the New York Stock Exchange?" In 1792, The Bank of New York, founded by Alexander Hamilton, became the first stock listed on the New York Stock Exchange. The original company whose shares traded as The Bank of New York in 1792 is now the Bank of New York Mellon and is still fully operational in Manhattan. This bank traces its roots back to Alexander Hamilton, who wrote the bank's constitution. The bank provided the U.S. government its first loan in 1789. The loan was orchestrated by Hamilton, then Secretary of the Treasury, and it paid the salaries of United States Congress members and President George Washington. Step 2 : Answer to the question "What was the first company traded on the New York Stock Exchange?"